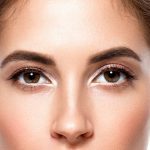 Should I Get a Brow Lift, Eyelid Surgery, or Cosmetic Injectables? 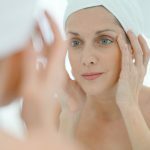 Can Eyelid Surgery Affect Eyelash Growth? Blepharoplasty or eye lid surgery brightens ones appearance and is often the first area to reveal stress, tiredness or age. It is a commonly requested procedure as the results can be so very exciting.